Over the years, FIJ has sought to widen opportunities for freelance and independent journalists, including ambitious young reporters still establishing themselves in the field of investigative journalism. 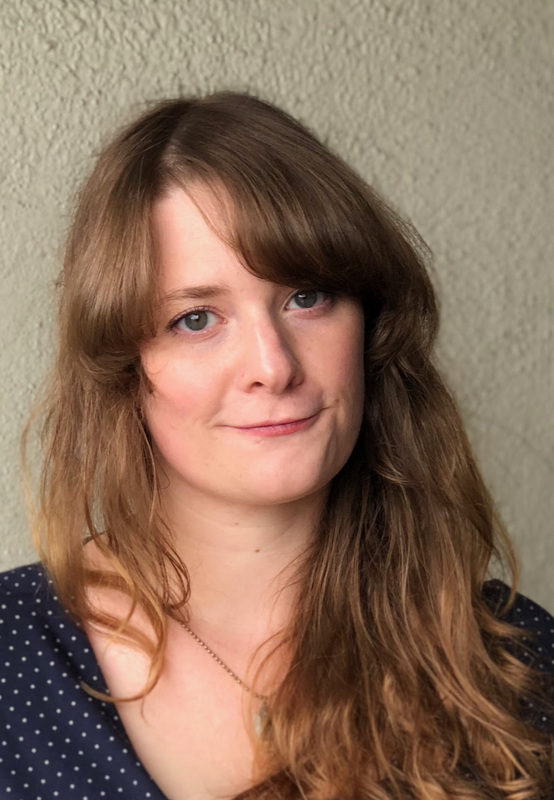 Christina Goldbaum and Cat Ferguson, two recent FIJ grant recipients, are certainly well on their way. Both were recently named finalists for the Livingston Awards, a prestigious honor for promising young journalists. 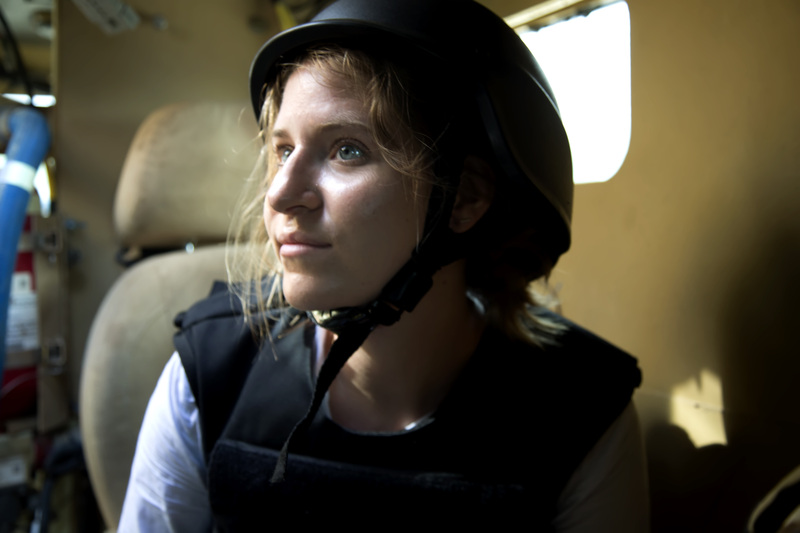 Goldbaum won praise for her FIJ-funded reporting, published by The Daily Beast, about the massacre of civilians in Somalia by U.S. Special Operations Forces. Ferguson’s nomination was for a package of stories published by the Verge and partly funded by FIJ that explored the ethical questions that have arisen over drug rehab companies and their links to online marketers and websites that dispense information about addiction. Livingston winners will be announced June 6. Earlier this month, Laird Townsend won a Peter Lisagor Award from the Chicago Headline Club, the nation’s largest chapter of the Society of Professional Journalists. Townsend got recognition for his two-year investigation for the Midwest Center for Investigative Reporting into the use of contractors by seed-corn companies like Monsanto in recruiting thousands of migrant farm workers. The use of contractors has led to repeated allegations of labor violations.